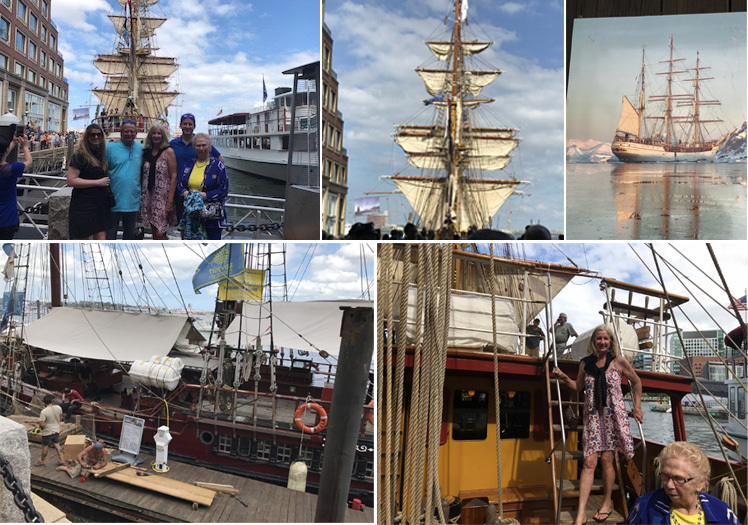 Boston’s Tall Ships are hard-to-miss, just like Dr. Matarazzo’s unforgettably beautiful smiles! Once again, the Tall Ships cruised into Boston. Seemingly obsessed with Sail Boston 2017, the city welcomed more than 50 Tall Ships. Boston hasn’t had this event on such a grand scale since 2000! I don’t know when they’re planned to visit next, but don’t miss it. Like an eclipse, it’s an event that shouldn’t be ignored. You never know if you’ll see another. So how is The Tall Ships at Sail Boston 2017 like visiting Dr. Matarazzo’s?